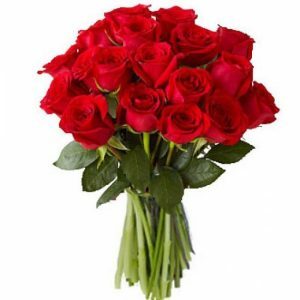 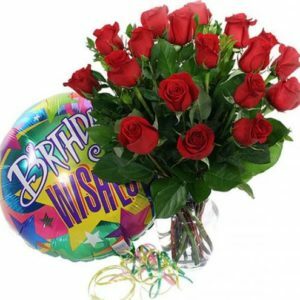 Buy your special flowers bouquets and roses arrangements on our online store. 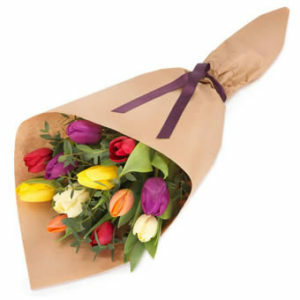 We deliver to your loved ones in Beirut and all over Lebanon in the same day! 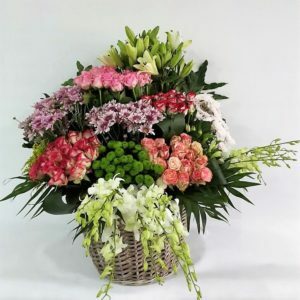 Our premium collections of plants include a wide selection of green plants, blooming plants and orchids, each meticulously arranged with care! 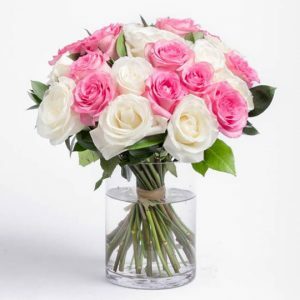 No matter what the size of your wedding, we offer exceptional service to help you in selecting the flowers you will need on your special day! 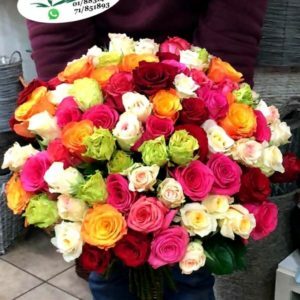 Whether you want to make a great impression or add some freshness and color to your next corporate function, we have just what you need! 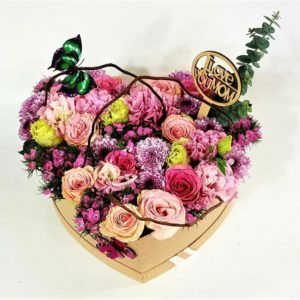 WHY CHOOSE FLOWER ZONE BOUTIQUE LEBANON? 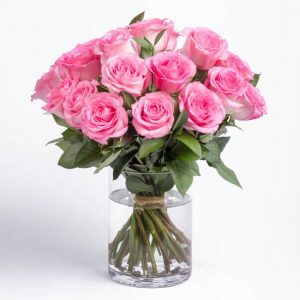 GORGEOUS FLORALS FOR ALL YOUR OCCASIONS… AND MUCH MORE! 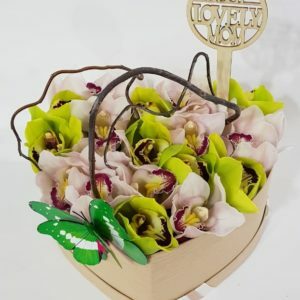 Our talented and friendly team of designers are floral experts with a passion for making your vision come true. 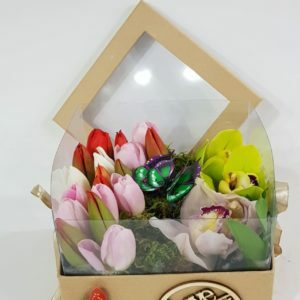 Clean, simple and elegant hand tied bouquets are always ready to go, but what we love most is collaborating with our clients to custom-design a bouquet or arrangement to suit your style, and your needs! 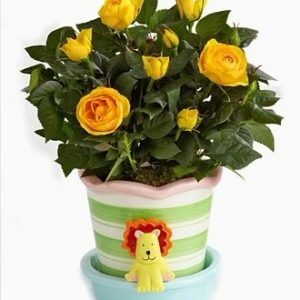 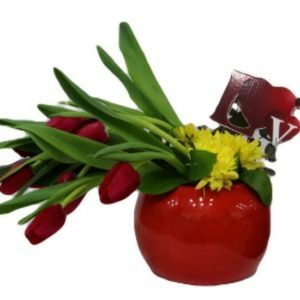 Online selection of flowers and roses designs delivered anywhere in Lebanon. 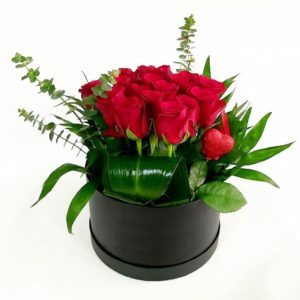 We make up bouquets and arrangements to your requirements. 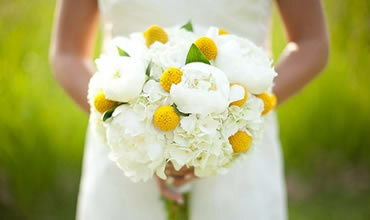 We offer a full wedding service, including: bridal bouquets, boutonnieres, church and table decorations and much more. 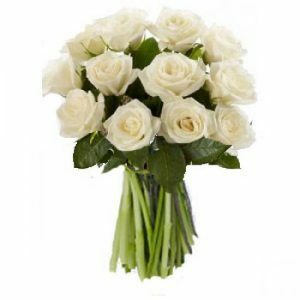 We are here to help you choose a tribute that communicates one’s sympathy in a discrete and heartfelt manner. 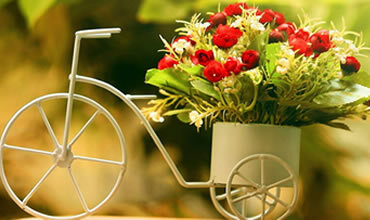 Corporate and social events, gala dinners… Our vision is to capture a message, display a theme and inspire the crowd. 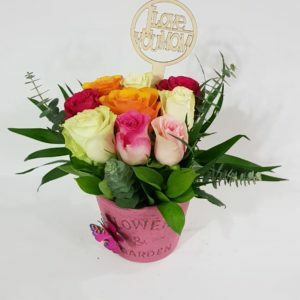 Flower Zone boutique is a flower shop located in Jdeideh Fanar main road (Lebanon). 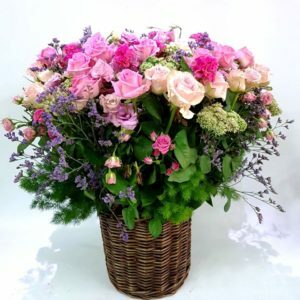 We do create fabulous bouquets, flowers and roses arrangements. 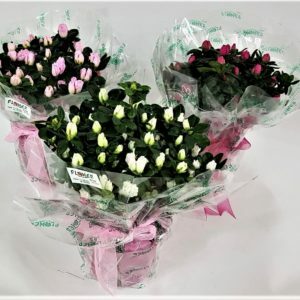 We provide flowers for every occasion, and every stage of life: weddings, diners, birthdays, engagements, new born... We are a retail and wholesale providers/suppliers for fresh cut flowers and pot plants. 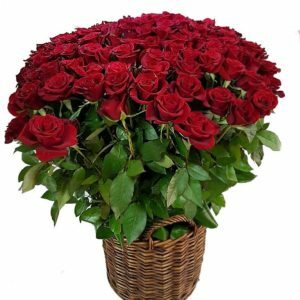 Order / Buy your flowers bouquets and arrangements on our online store and get envoy our same day delivery everywhere in Lebanon. 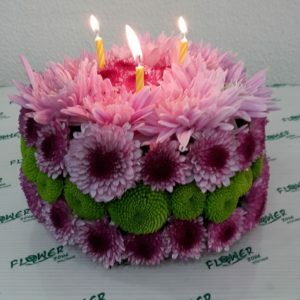 Flower Zone Boutique will make anyone happy on their birthday, anniversary, graduation, new baby, wedding or any occasion. 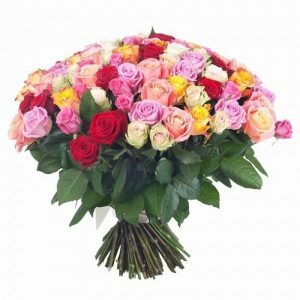 Whether you want to send a fresh flower bouquet of gerbera daisies or roses, you know you'll be sending the best bouquet. 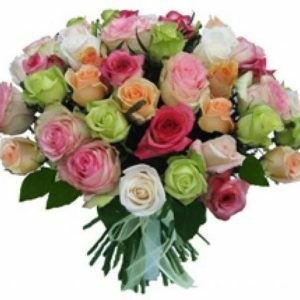 Send a mixed bouquet of thank you flowers or beautiful anniversary flowers. 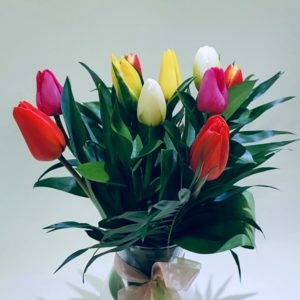 You'll find the best right here! 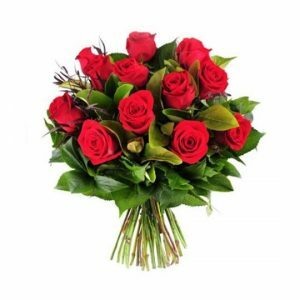 Buy/ Order your flowers bouquets and arrangements online or in store and ask us about same day delivery in Beirut and everywhere in Lebanon. 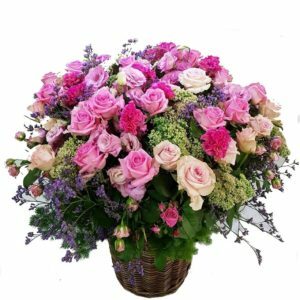 Roses, Tulips, Lilies, Calla Lilies, Orchids, Carnations, Iris, Daisies, Sunflowers, Hydrangea, Tropical Flowers, Spring Flowers, Exotic Flowers, Mixed Flowers and much more... All at the best prices! 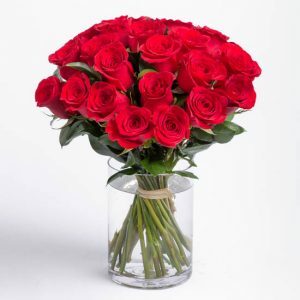 From discount one dozen red roses to purple roses and more, you are sure to find the arrangement to send. 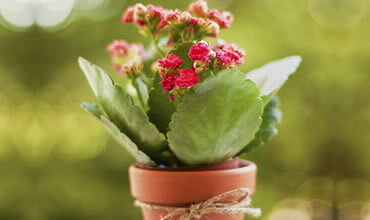 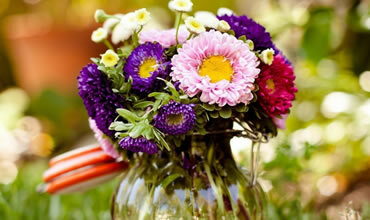 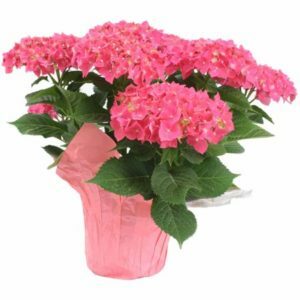 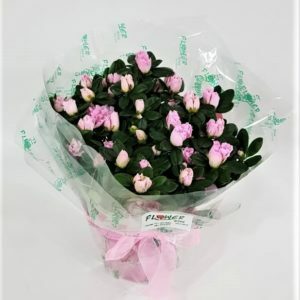 We also offer stunning cheap birthday flowers, plants and bouquets to send for a funeral or sympathy gift. 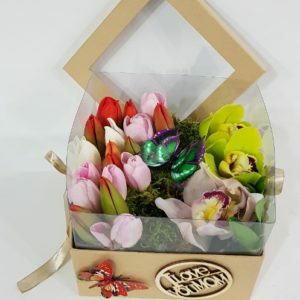 Included with every order from us is a free personalized card message for delivery.